Well crafted and thought provoking. 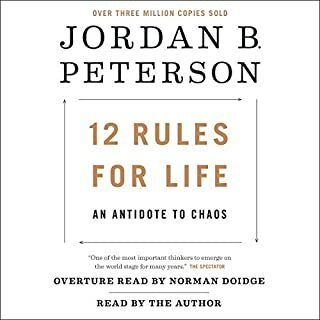 I plan to re-listen immediately in hopes of sorting out and cementing in, the most correct ideas of Mr. Peterson. I have read this book at least 3 times in my life. And I have hated it every time. I hate it the way I hate seafood; not because it's indigestible, but because I don't like how it feels in my mouth. I find it offensive because it is unfamiliar. My son says that's because it's a boy book; short repetitive phrases, fast action, pyrotechnics, violence, and peppered with plenty of swearing. But this doesn't mean there is not value in it. It makes me think, which is often painful. This is by no means a healing book; it is a book which causes injuries. It causes me to investigate my own paradigms, shattering my complacent outlook on the world, and come away more whole and more compassionate for my suffering. The French Revolution is at the height of its fury. Daily, hundreds of aristocratic heads fall from the guillotine. Emotions run high, and anyone suspected of sympathy toward the nobility is in mortal danger. Only one man is daring enough to lead a small band against popular opinion - the Scarlet Pimpernel. 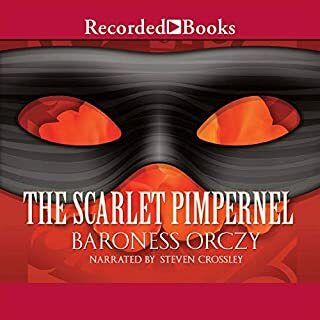 Using masterful disguises and clever strategies, the Scarlet Pimpernel smuggles noblemen and women from France to safety in England. His success is a thorn in the side of the Revolution. As he vanishes from each escapade, he leaves no trace behind except an image of the colorful flower that is his emblem. A great classic to listen to! After seeing a live performance by the same title, I just had to read the original work to compare the storyline. 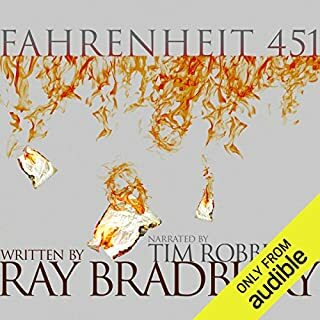 This book is far better than the play. And the voice actor does great with the French accents and pronunciation of names. I highly recommend it! Apparently this book is the parent of the superhero genre, and has thus enjoyed a well-deserved Legacy. This book came highly recommended, and it has been on my list for years. I zoomed through it, almost every sentiment echoing in my heart. These brothers nailed it...hard. Now I know where so many youth in our home school community are getting the awesome idea and attitude that they can make a difference for good...now! 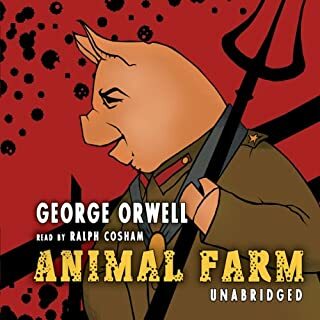 Where does Animal Farm rank among all the audiobooks you’ve listened to so far? 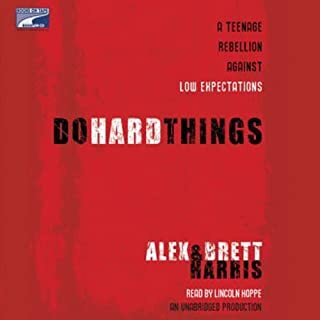 This is one of the best audio books I have heard. I especially appreciated the reader's rendition of the song "Beasts of England", because a song without a believable tune is much less effective than a catchy ditty that draws the listener into the story. This is an important story for our time and easy for even young readers to grasp. What was one of the most memorable moments of Animal Farm? When the pigs walked out of the house on two legs. When the animals kicked the farmer out of the farm house and successfully took over all the farm work themselves. My reaction was resolve and determination to not let my cause go the same route.